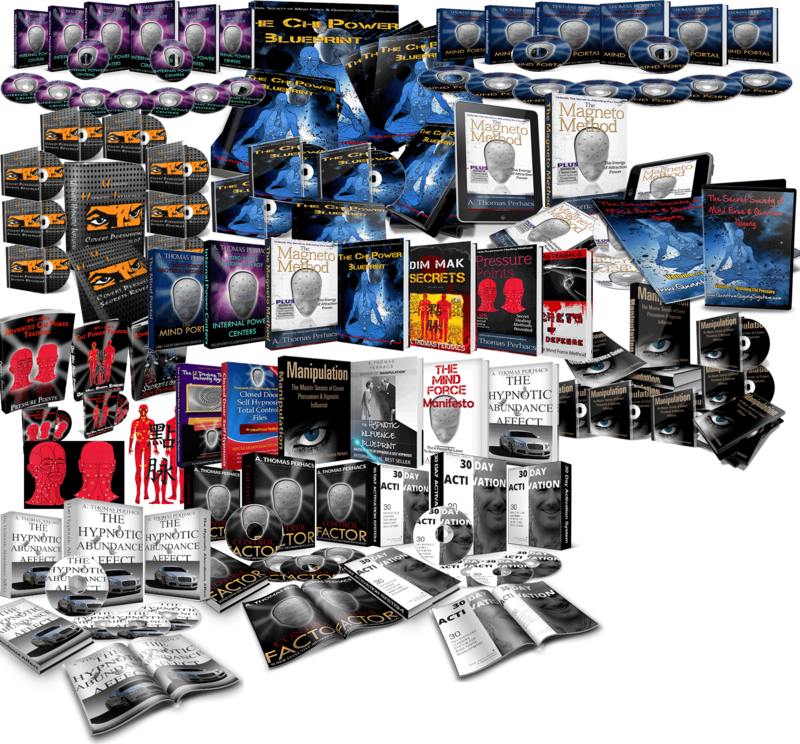 On this page you will find my current course collection. 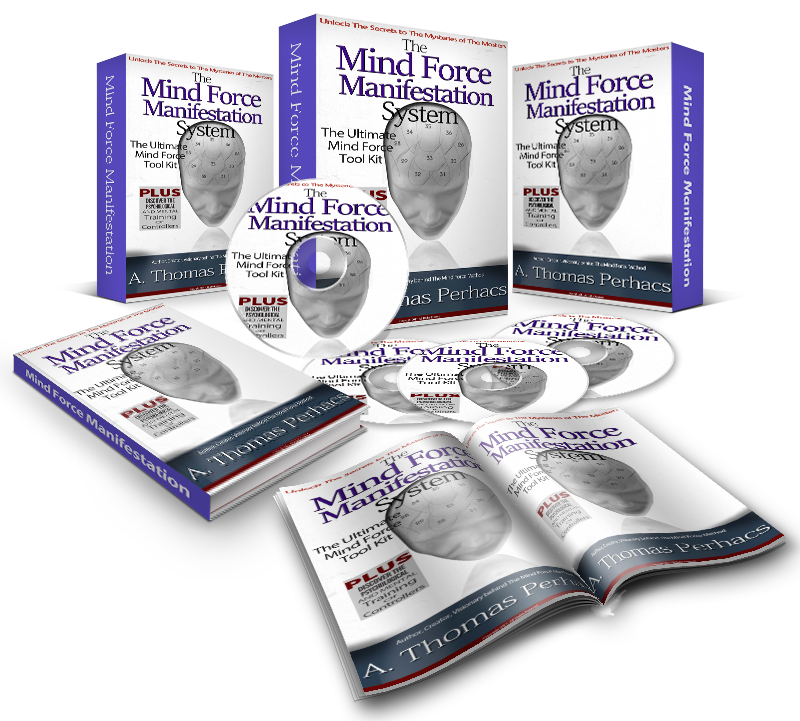 The Mind Force Library is the "Alpha" of The Mind Force Method. It contains the basic training manuals to get you started in the right direction. Taken from my original notes as I was learning these esoteric methods. 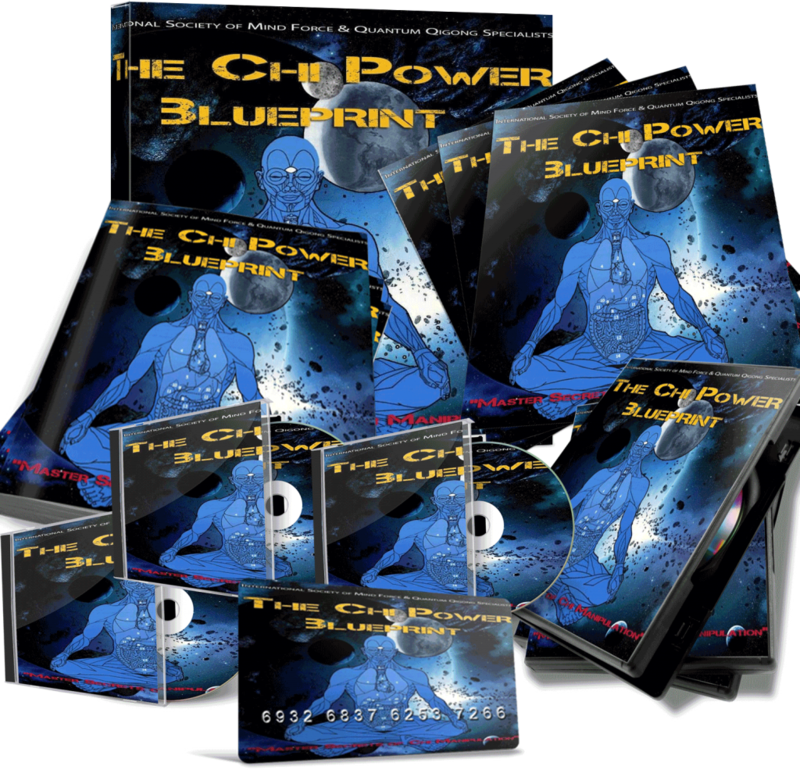 One of the best ways to build a tremendous amount of physical and mental chi energy. Still a best seller, even at a price that is 10 times the average video. This workout delivers and that is why it's still a best seller even after 20 years. 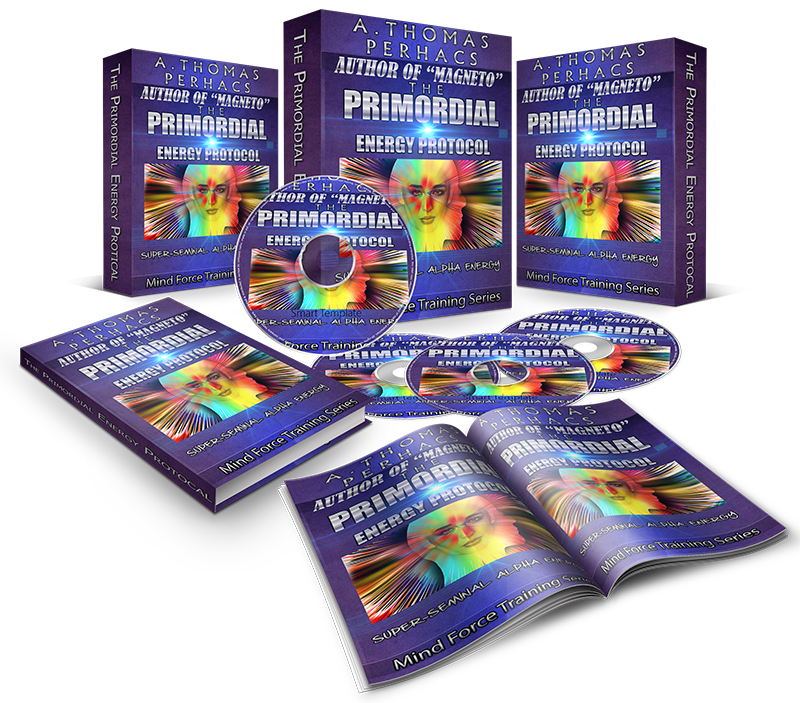 This system will show how to open up your psychic centers with practical techniques and methods that have proven to work over the years. Esoteric Meditation training at it's best. Learn the methods to create amazing relaxation, create a strong Yin presence, develop out of body skills as well as lucid dreaming and other unique techniques. 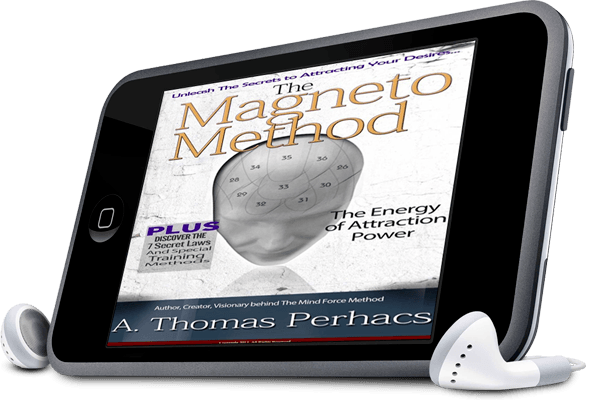 The "Laws of Attraction" and Manifestation are real. 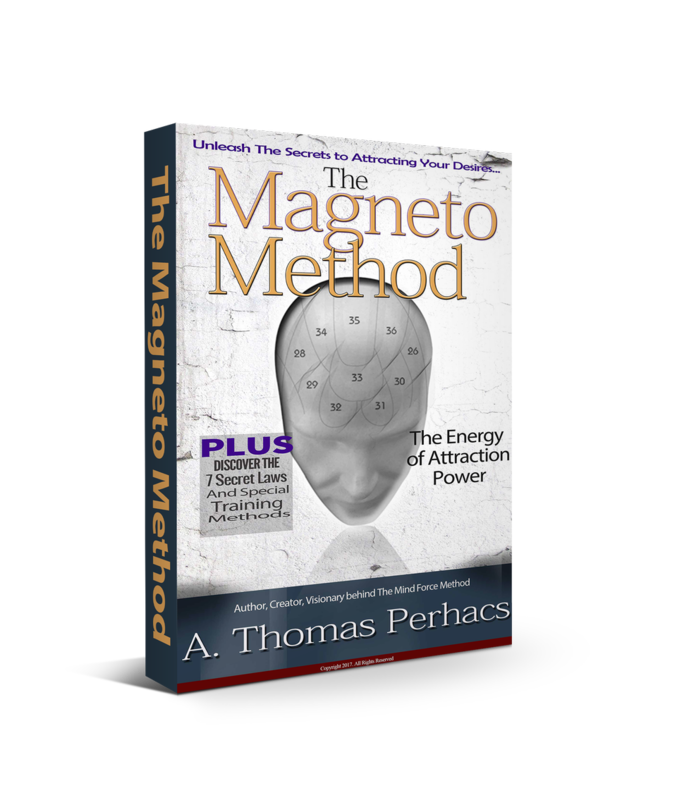 Learn the common sense methods and actual techniques that will allow you to align your energy to attract the desires of your heart. 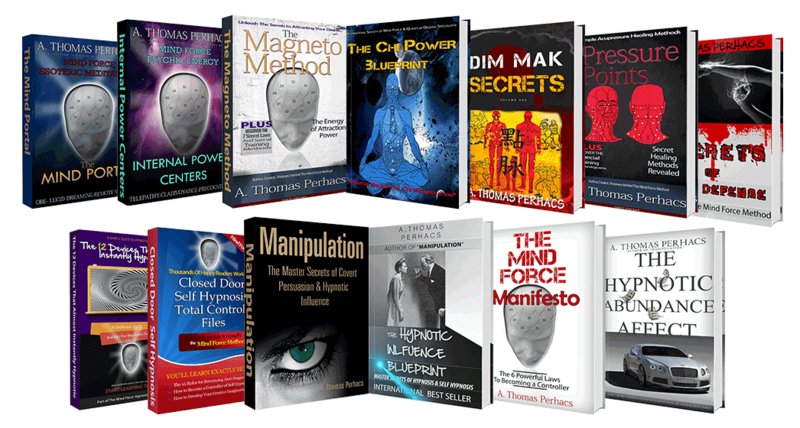 If you've ever wanted to learn how to hypnotize with power, this is exactly the set of courses you want. 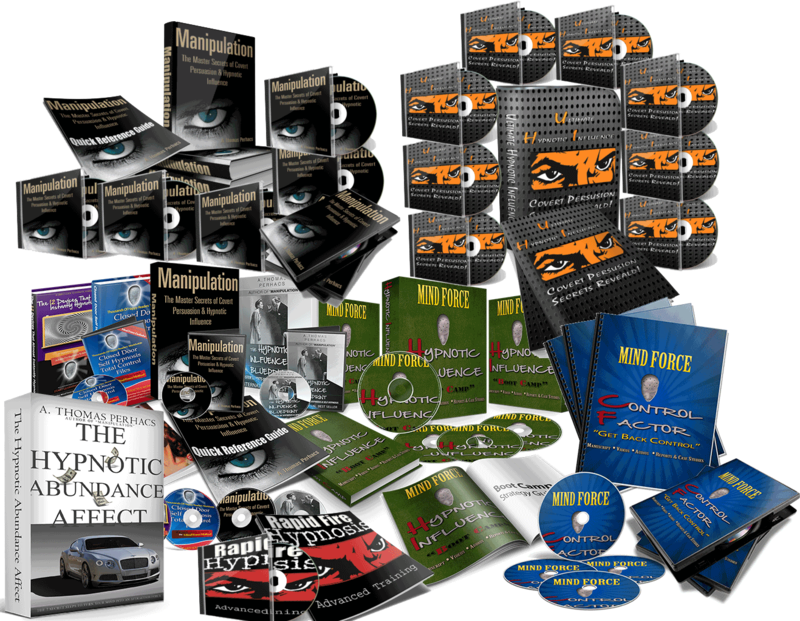 You'll learn everything from self hypnosis to covert hypnotic influence and persuasion methods. 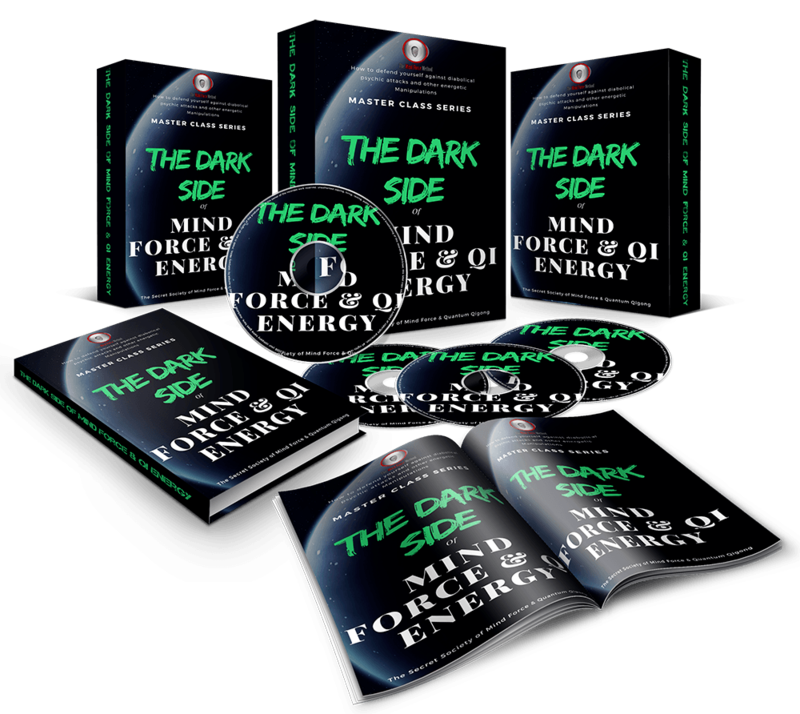 There is an insidious dark side to Mind Force and Qi Energy and unless you know how to use the dark side, you'll never be able to defend against it. This is my most controversial course to date and was recommended by some of my instructors and students to never teach it. Without the correct sequence of techniques, meditations and energy building rituals, you may never solve the puzzle of developing real Mind Force & Qi abilities. This course has become one of the most asked about master classes in our system because it delivers keys to open the closed door. 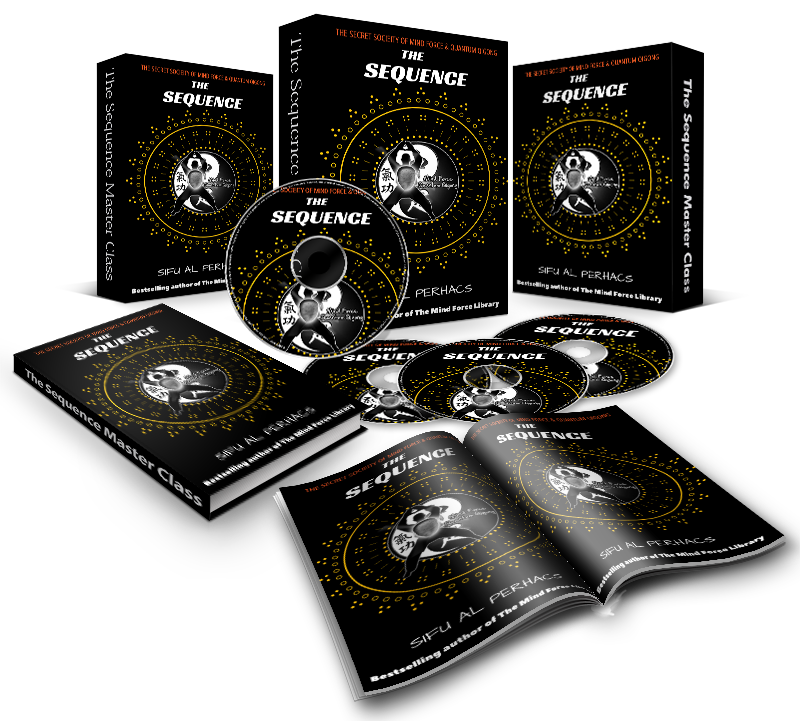 The secrets of how to harness and use your Sexual Qi Energy for more vitality, health and power. These little known "Monk Skills" were never taught to outsiders until now! After training with an instructor of these arcane arts, the methods were revealed to only 5 people. Only one of them is still teaching these highly guarded methods today, and that man is Sifu Al Perhacs. 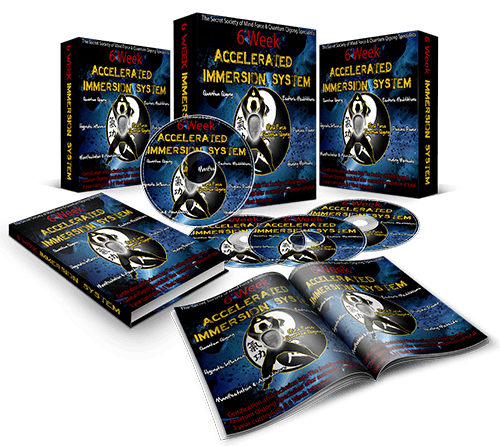 The 6 Week Immersion System is a coaching program that allows you to learn what normally takes most people to learn in 3 years. Now you'll learn it in 6 weeks, but you'll spend years mastering it. You get 6 Weeks of hands on coaching with Sifu Al Perhacs. Any questions, please contact our support desk. 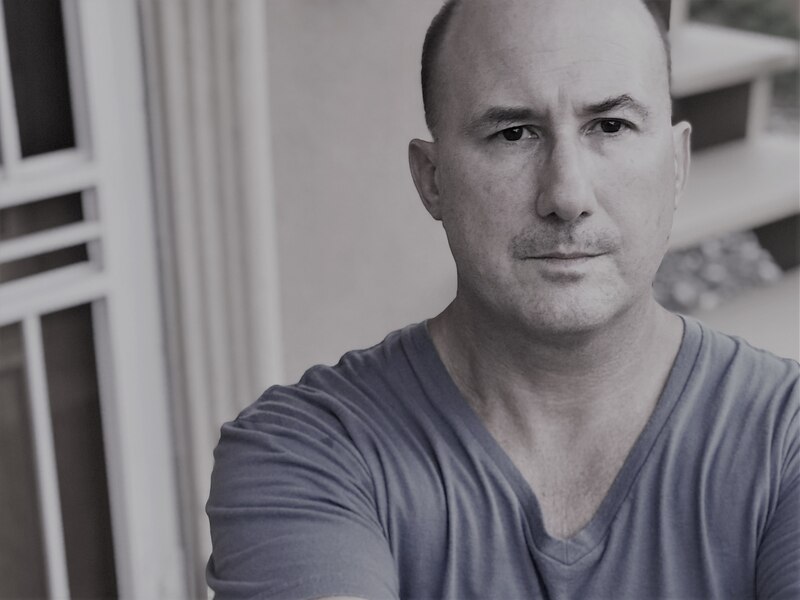 Let Sifu Perhacs be your go to mentor and coach for an entire year. Accelerate your learning exponentially. This is for the person who wants results the quickest way possible. 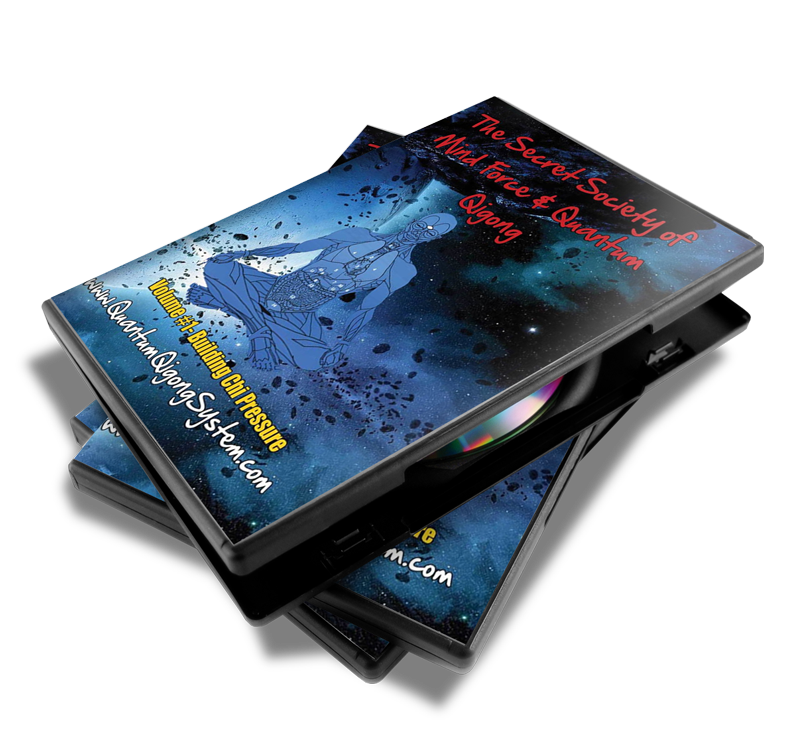 The person that not only wants secrets, but also how to enhance all areas of their life. Each plan is customized to the person. Contact the support desk to set up a one on one with Sifu Perhacs for all the particulars.